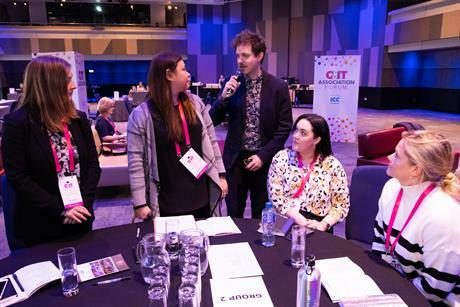 Event professionals converged on the ICC Birmingham for two days of industry insights, meetings and networking. 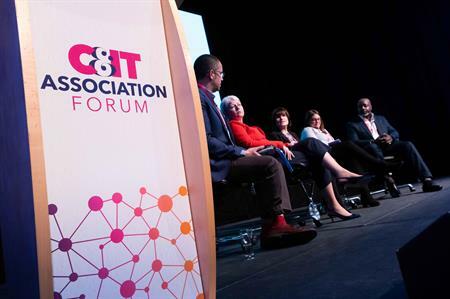 On Monday and Tuesday, this year’s Association Forum took place at the ICC Birmingham, with association professionals from across the UK treated to a packed schedule of talks, debates, meetings and networking. 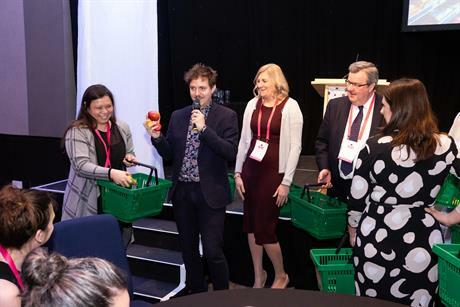 Day one kicked off with a word of welcome from the chair for the event, Michael Kitchener, before delegates got warmed up with an ‘icebreaker’ game provided by Zing Events. The day also included sessions on sustainable event management by ABCO’s (Association of British Professional Conference Organisers) Heather Lishman and marketing through social activations by Dane Cave from the Institution of Mechanical Engineers. After lunch came the panel debate on how to choose a stand-out venue that works for association, charity and not-for-profit events. Taking part in the discussion were Linda Best, from the ICC; Hannah Bray, PPA; Mark Green, QEII Centre; and Tracy Jones, Distripress. "I have delegates who have been attending our events for 30 or 40 years along with brand new attendees. It's a fine balance to engage all of our members and you're not going to please everybody at every event," said Jones. To round off the daytime agenda, Hannah Redfern from Leaders in Sport gave some fascinating insight into making events more inclusive. As part of her presentation, she pointed out that "70% of speakers at events across the world are male, which is surprising given that women working in events outnumber men by five to two." Once the day was done and guests had checked into their rooms at the Hyatt Regency Birmingham next door, it was time for the drinks reception and gala dinner, where guests could try out a locally produced beer called Peaky Blinder, named after the popular Birmingham-based TV show. Day two began with Jamie Ades from Visit Britain outlining the impact certain external factors have on choice of meeting destination. Next up was Anton Riolo from CIPD Events, with a session on creating the most engaging event content possible. The final talk of the forum came from Sarah Wright, of Wright Consulting, who explained what can be done to attract new and more diverse talent into the events industry. "As employers, we need to engage with local communities, colleges and schools to find new industry talent," said Wright. 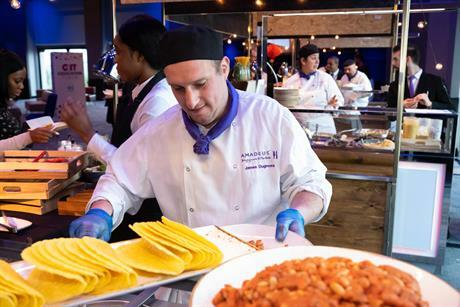 To finish event off, delegates had a choice of 'street-food' lunch from around the world, including some delicious pasta and mouth-watering tacos to keep them well-fed on the journey home.